Ava DuVernay’s well-intentioned adaptation of beloved children’s book A Wrinkle in Time isn’t doing so well with critics, so Christy offers up three magical alternatives you can watch at home with the family instead. Rating: PG, for thematic elements and some peril. Ava DuVernay’s big-budget adaptation of the beloved children’s book manages a tricky balance of staying true to the original story within a diverse, contemporary setting. Meg Murry and her friends attend James Baldwin Middle School, for example, and Mrs. Who quotes everyone from Shakespeare to Hamilton creator Lin-Manuel Miranda in spouting pearls of wisdom. Younger viewers – whether they’ve read Madeleine L’Engle’s book or not — will respond to the color, energy and overall imagination on display here. In a lot of ways, A Wrinkle in Time really is best suited for kids, even though the characters eventually find themselves in a dark and menacing realm. 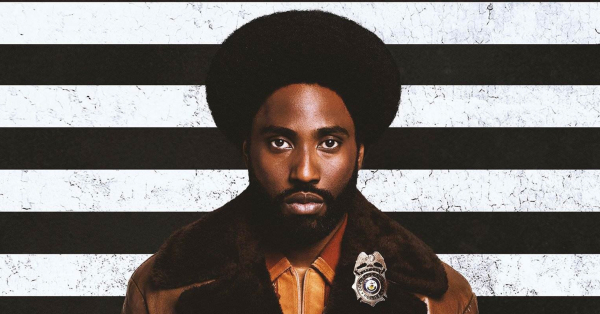 DuVernay’s film is always visually ambitious, even while the narrative feels compressed and rushed. Storm Reid stars as Meg, a 13-year-old whose science expertise helps her bend time and travel quickly to various exotic lands. She’s looking for her father (Chris Pine) — who disappeared four years earlier while embarking on his own scientific experiment — with the guidance of three ageless, magical women (Oprah Winfrey, Reese Witherspoon, and Mindy Kaling). Ultimately, they’re heading for The It, a powerful, swirling force that turns people’s hearts selfish and cruel. (We see it work its evil on Meg’s younger brother, played by Deric McCabe, which might disturb very little kids.) But there’s so much here that’s worthwhile, from its central figure – a brilliant girl of color – to its idea that our flaws actually give us strength. Fine for viewers around 7 and older. Rating: G, with some scary moments. 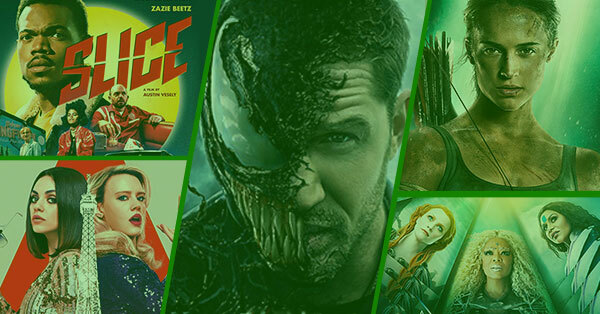 It is THE classic in this category – endlessly imitated, parodied and remade, but nothing could ever compare to the original. You’ve probably watched it countless times over the years and shared it with your own children. (I cried when Judy Garland sings “Over the Rainbow” the first time I showed this film to my son, and he looked at me like something was wrong with me.) But it’s always a pleasure revisiting Dorothy, the Scarecow, the Tin Man, the Cowardly Lion, and Toto, too. I can’t even remember how old I was the first time I saw The Wizard of Oz. It was always just sort of… there. You know what it’s about so I’m not even going to waste your time explaining the plot. The only elements that might be scary for the viewers around 4 or 5 are the Wicked Witch of the West and that long, imposing corridor Dorothy and her friends must walk down in order to see the wizard. Oh, and the flying monkeys, of course. I used to hide behind the coffee table every time they came on when I was very young. But overall, Victor Fleming’s film is an excellent choice for the whole family, filled with catchy, iconic tunes. And it features a brave, bighearted young woman at its center with Garland’s Dorothy, which is always valuable for kids to see. Rating: PG, for battle sequences and frightening moments. The classic C.S. Lewis novel spawned a series of epic fantasy films, starting with this one, which remains the best of them. The story is a familiar one: The Pevensie children (William Moseley, Skander Keynes, Anna Popplewell, and Georgie Henley) get sent away to the country to protect them from the horror of World War II. While playing hide and seek in the home where they’re staying, they discover a wardrobe that’s a portal to the magical land of Narnia. Wonders and dangers abound: talking animals, mysterious forests, vast armies and a deliciously evil White Witch played by the ever-riveting and versatile Tilda Swinton. A little boy is kidnapped and all the children find themselves in trouble at various points in the film. Plus, it’s up to them to save the kingdom of Narnia. No pressure. 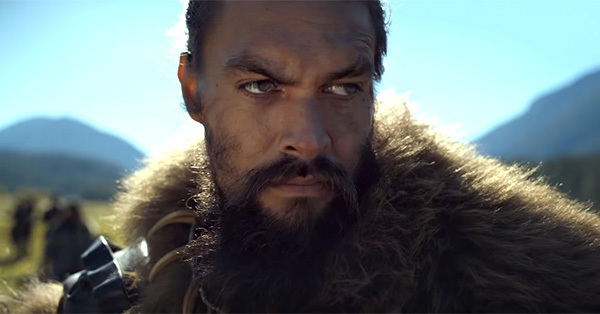 Some of the creatures might seem frightening and some of the battles might be too intense for young viewers. But this is an exciting choice for viewers around 9 or 10 and older, especially if they’re avid readers or have a taste for fantasy tales. I loved this movie so much when I was a kid. It was funny and goofy and just the right amount of scary. In retrospect, I recognize how significant the twisted Monty Python influence is: Terry Gilliam is the director and John Cleese and Michael Palin are among the film’s stars. But their trademark playfulness and off-kilter humor are mixed with some wild creatures and bizarre, fantastical settings. A boy named Kevin (Craig Warnock) accidentally falls in with a group of time-hopping little people (including the late Kenny Baker, better known as R2-D2) who are looting history for treasure. Among the famous figures they encounter on their adventures are Napoleon (Ian Holm), King Agamemnon (Sean Connery), and Robin Hood (Cleese). But even though the bandits have a map, they can’t control where exactly they’ll drop into a point in time, and frequently find themselves in great physical danger. Some of their foes are quite violent and frightening, but it’s often so over-the-top as to be cartoonish. The giant head of the Supreme Being, which chases Kevin and his friends down a long, corridor, freaked me out when I was a kid. But if your kids have a taste for stories that are darkly funny and a little weird, this is a good choice for viewers around 8 or 9 and older. 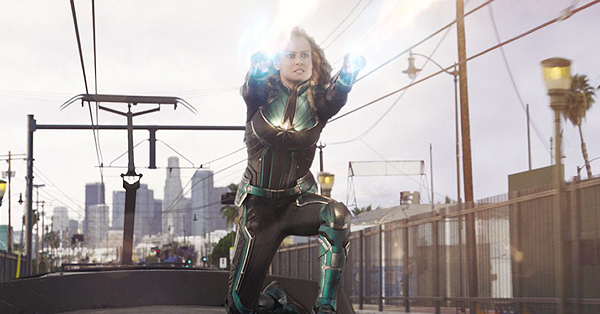 How Family-Friendly Is Captain Marvel? 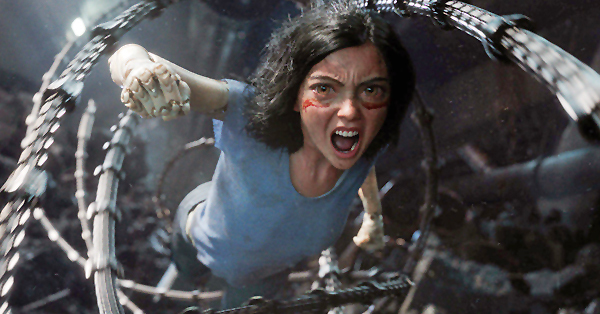 How Family-Friendly Is Alita: Battle Angel? 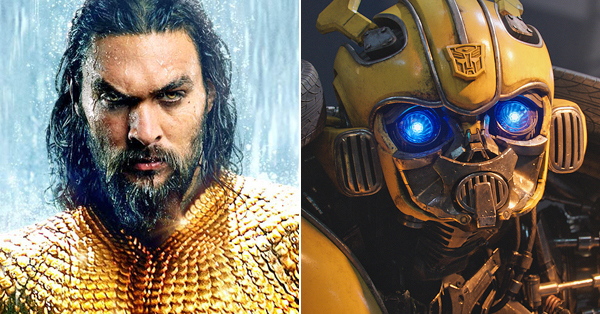 How Family-Friendly Are Aquaman and Bumblebee?